Jib Lanes Cafe provides nothing but the best when it comes to our food menu. Whether you need a quick bite or a full meal to go with your appetite, we can get it to you hot and ready before you know it. Our hand-packed burgers and our sizzling-hot pizzas are among the most popular dishes we have available, but there is plenty to choose from our kitchen. And for those looking to feast on something away from the ovens, we have fresh salads and handmade Hero’s available to order. 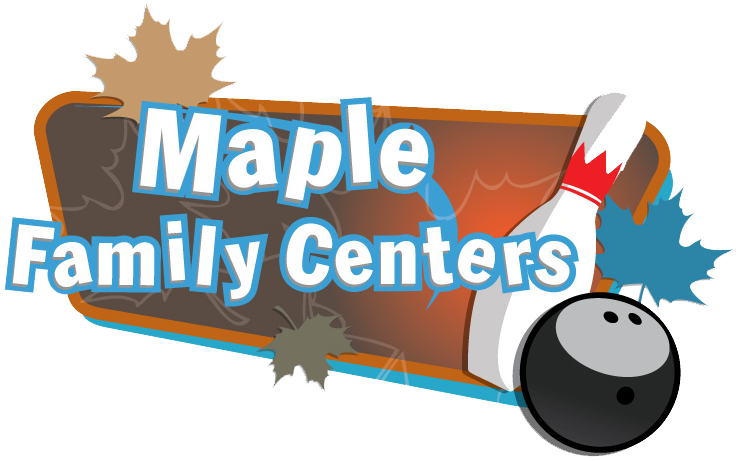 We even have group options for an afternoon or evening at the lanes! Whether it’s chicken wings, Philly Cheesesteaks, burgers, dogs, pizza or anything off our breakfast menu, Jib Lanes Cafe is sure to strike up your appetite!! BBQ, Asian Sesame, Buffalo, Honey Mustard. All sandwiches are served with fresh potato chips. Ice Cream: Various Items Available! Enhance your next event with these great catering options! Stop by with your friends! Choose from our selection of Beer, Wine, and Spirits.